Composer, arranger, and pianist Billy Strayhorn was an openly gay black man living in New York City in the 1930s, which took much courage. His "Lush Life" explores that experience. William Way Executive Director Chris Bartlett speaks with WRTI's Meridee Duddleston about the genesis of the OutBeat Jazz Festival. The William Way LGBT Community Center in Philadelphia first imagined the nation’s first LGBT Jazz Festival last year. And over the course of the year, the city, and the city’s jazz community - including the Philadelphia Jazz Project and Ars Nova Workshop - signed on. OutBeat is a chance for a wide audience to hear live jazz in Philadelphia, and focus on the contributions of LGBT performers and composers to the country's home-grown art form. Outbeat: America’s First Queer Jazz Festival will kick off its four-day run on September 18th with more than a dozen performances throughout the city. Chris Bartlett, executive director of William Way, says Philadelphia, with its rich jazz past and present, and vibrant lesbian, gay, bisexual and transgender community, is the right place at the right time for this jazz spectacular. He says the political strides the LGBT community has made in the last two decades make the timing right to experience a new approach to jazz - or to hear old jazz performed in a new way. Festival performances and events will take place at venues in the city including The Suzanne Roberts Theatre, the Philadelphia Museum of Art, Chris’ Jazz Cafe, The Painted Bride Art Center, and the William Way LGBT Community Center. Union Transfer on Spring Garden Street will be the site of a day-long extravaganza wrapping up the festival. In between, on-stage conversation and receptions will round out the music. "Jazz is the great American universal art, but has so many specific stories to tell," explains Chris Bartlett, executive director of the William Way LGBT Community Center in Philadelphia, who helped conceive the idea of the OutBeat Jazz Festival in 2013. Bartlett says that one of the great things about art “is that it challenges us to step outside of our unique boxes." He views LGBT jazz as a more universal art form and a great opportunity for Philadelphia, and all folks around the region, to learn something new, to hear a new approach to jazz, or to experience a traditional approach to jazz through a different lens. Lineup and ticket Information: OutBeat Jazz Festival - September 18 - 21. 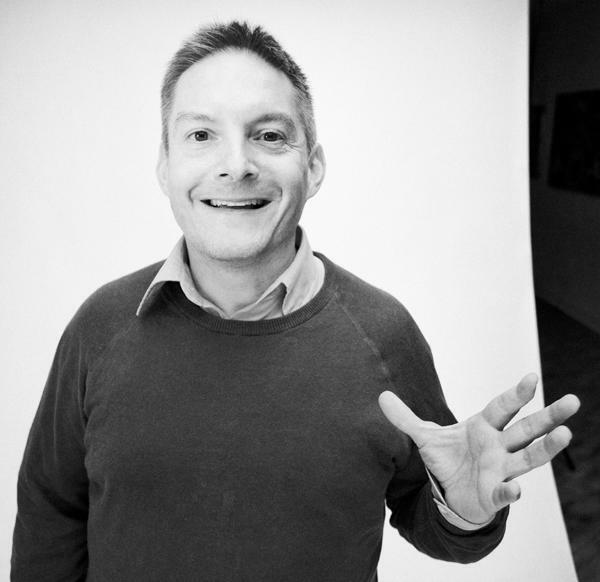 More from the interview with Chris Bartlett on the vision for OutBeat. 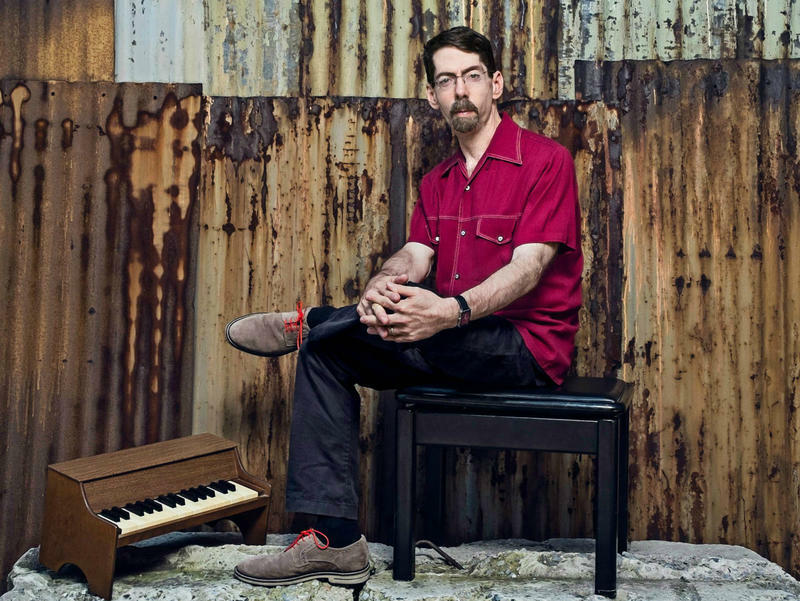 The last time Fred Hersch was featured on Weekend Edition Saturday, the headline read, "Back On Stage By No Small Miracle." It was 2009, and scarcely a year earlier, the jazz pianist had suffered AIDS-related dementia and fallen into a coma for several months. Since recovering, Hersch has come roaring back to music, releasing a string of live albums to critical success.